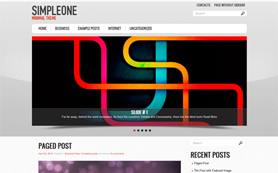 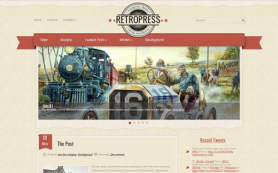 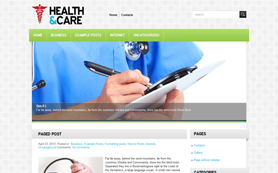 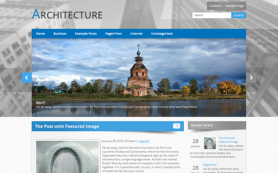 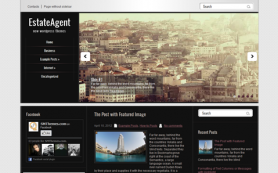 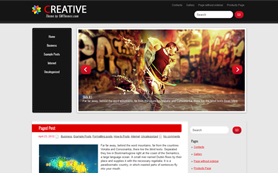 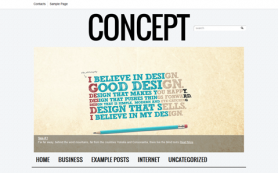 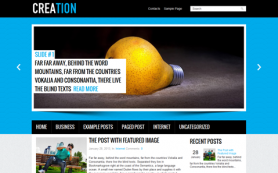 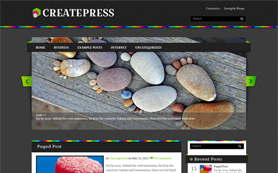 At first sight this free WordPress theme may seem weary and dreary, however it is not exactly so. 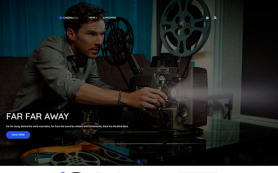 Designed in extremely dark gray and black tones, BlackPage turns out to be quite universal and may become a patent framework either for business, hightech or auto websites. 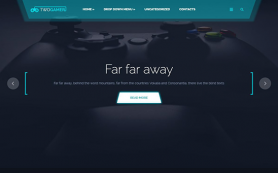 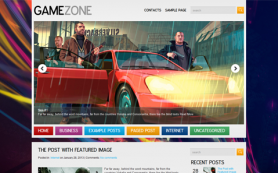 SMThemes professional developers made the theme responsive, with a convenient meta post infomation and a serviceable slider, so that any your snorting desires might be actualized and embodied with ease. 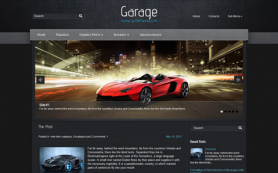 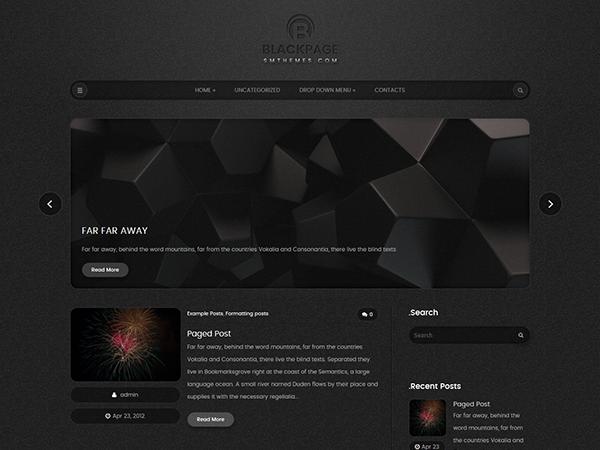 Thus download BlackPage WordPress theme right now and make your fantasy fly!